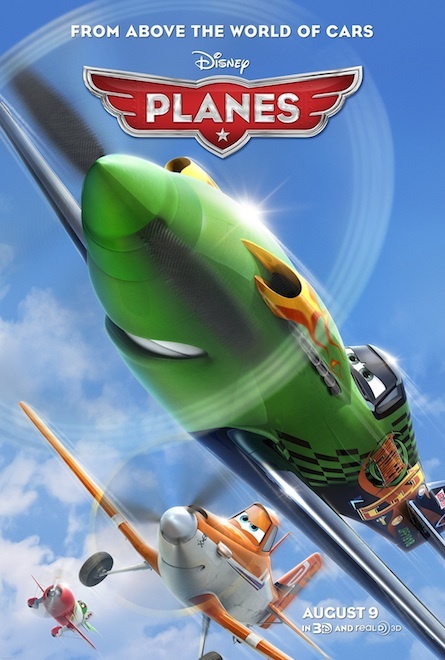 I was so excited to be invited to not only see Disney's Planes, but to also see it at the famous El Capitan Theater!!! It was my first trip to California and it was AMAZING!! So was the movie!!! 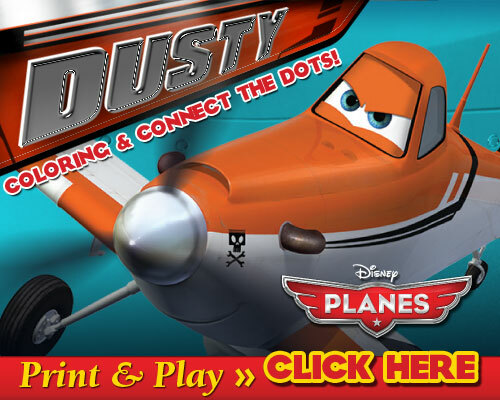 Dusty is a crop duster with large dreams!! He wants to race even though everyone thinks he's silly. With the help of some friends, Dusty enters a qualifying race, and finds himself invited to the race of his life!! With many obstacles and tough choices, Dusty still manages to show his true loyal and loving character. 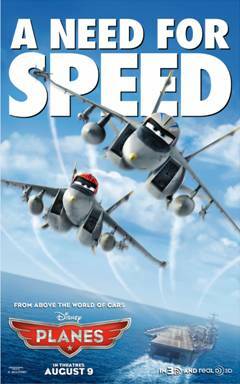 This movie reminded me a lot of the movie Cars. Some of the characters are similar in nature to Cars characters, and even some of the plot is similar. Although there are similarities, and they are not anything bad, the movie is still different and worth seeing!! The soundtrack alone is spectacular!!! There is one scene where El Chupacabra sings to his lady love, and I will never sing Love Machine properly again!! My boys have been watching clips non stop, and are very excited that we are taking them to see the movie on Sunday!! If you are looking for a good fun family friendly movie, Planes is it!! To get you excited for the movie, check out all the fun games and clips I have included for you!! Don't forget to check out some of the songs from the sound track!! Love Machine is terrific!! !